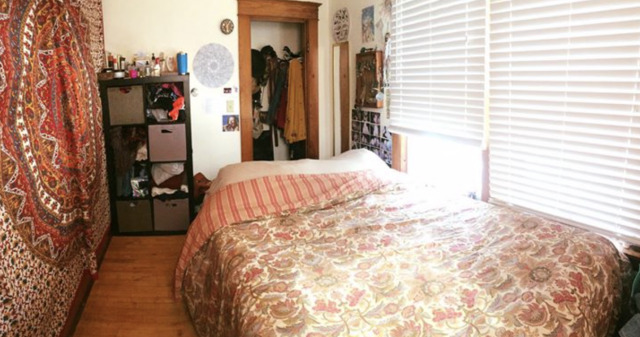 Anyone who is interested in subletting this rad spot for the Spring semester of 2020 shoot me a message I'm located on Harrington Ter. 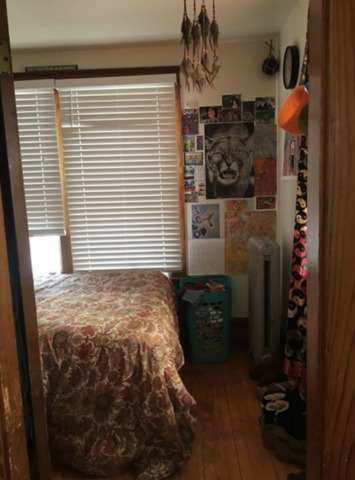 Very close to Champlain College and UVM, as well as downtown Here are some pictures of the bedrooms and the place. It also comes with a garage space and free parking on the streets You won't have to pay for water, heating, snow removal, or taking care of the lawn. The only thing you'd have to pay for is wifi, rent, and electric.